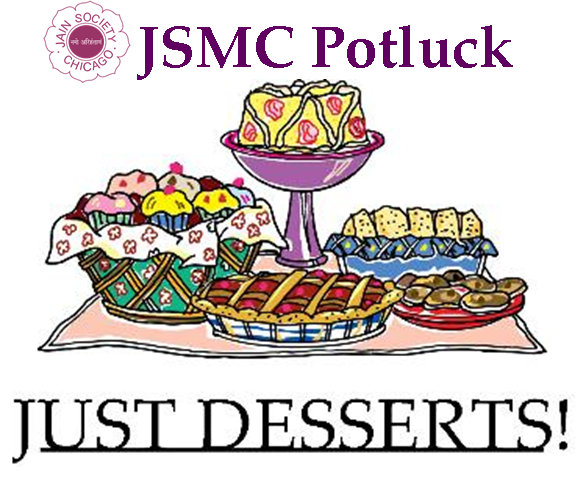 We are excited to announce the annual JSMC Potluck. If you like to Bake or make desserts then we would love to taste your creation. Surprise Us with your Dessert making skills. Sign Up online by December 12th. There are limited slots available so make sure you sign up today.